You are interested in a recording with the speaker mentioned above? Or you need something else, e.g. 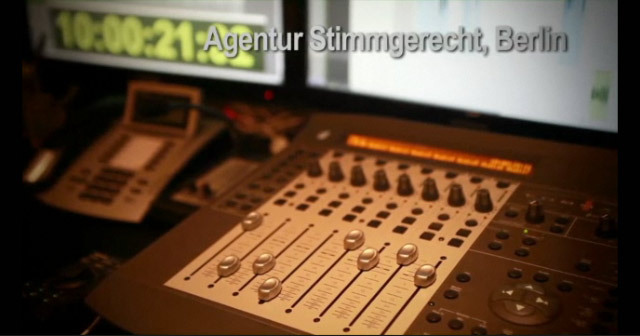 using our recording studio in Berlin? Please enter your contact details and a short description (content & period parameters) of your planned project below. We are happy to give you a quote! Send a copy of my request to my email account.